Led by DWade in an all-new colorway of the Air Jordan Fly Wade, the Miami Heat were able to take a commandng 3-0 lead over the 76ers. Yet another amazing night of NBA Playoff basketball, creating for yet another amazing SC NBA Playoff Sneaker Watch. And easily headlining today's Playoff Sneaker Watch, is none other than Dwyane Wade who led his Miami Heat to victory with an impressive 32 points. Debuting a brand new colorway of the Jordan Fly Wade, Dwyane and the Heat were able to earn a come from behind win to take a 3-0 series lead over the Philadelphia 76ers. 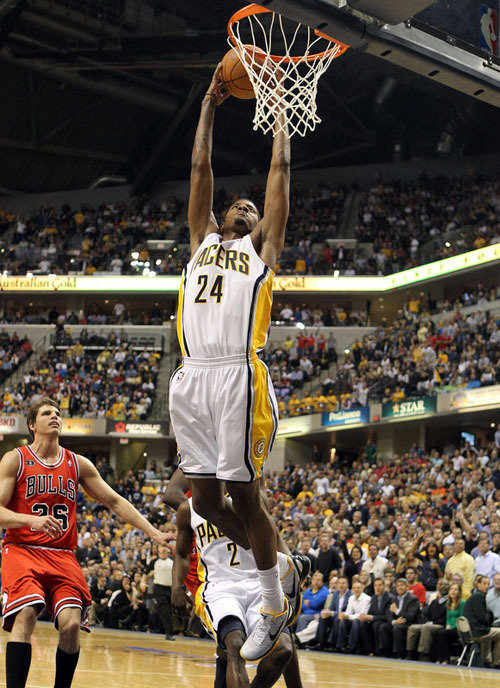 The Heat weren't the only team with an impressive showing last night, as the Bulls were also able to earn a victory and take a 3-0 series lead on the Indiana Pacers. Rocking the adiZero Crazy Light, Derrick Rose led the Bulls with 23 points to squeak out the playoff victory on the road. Last night's final game was also just amazing, as the Trailblazers received some much-needed motivation from the hometown fans to edge the Mavericks 97-92. 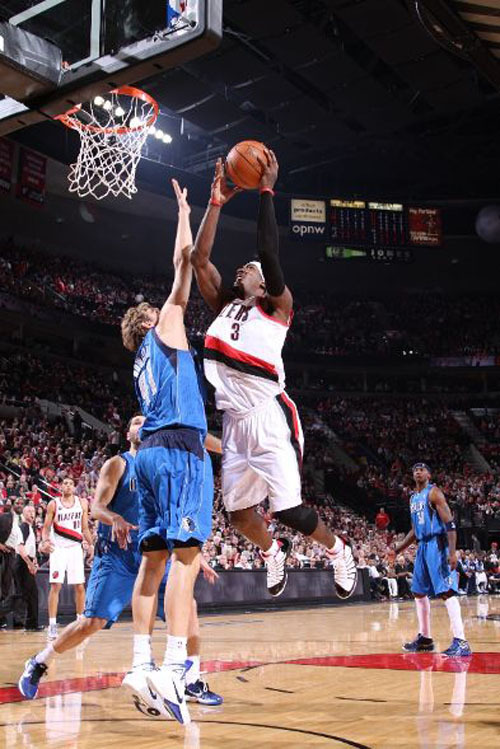 Still trailing 2-1 in the series, the Blazers were led by Wesley Matthews' 25 points in this must-win game 3. If you missed last night's great match-up's, you also missed some incredible kicks on the court. Continue below for a recap of what you missed, as part of today's SC NBA Playoff Sneaker Watch. 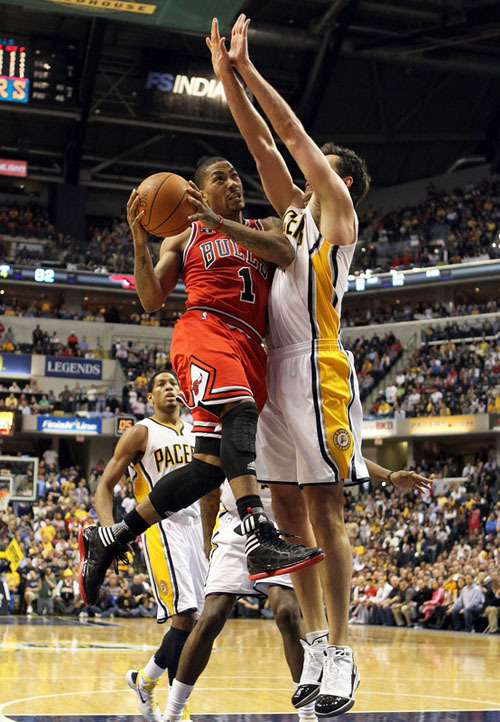 Derrick Rose goes up in the adidas adiZero Crazy Light. 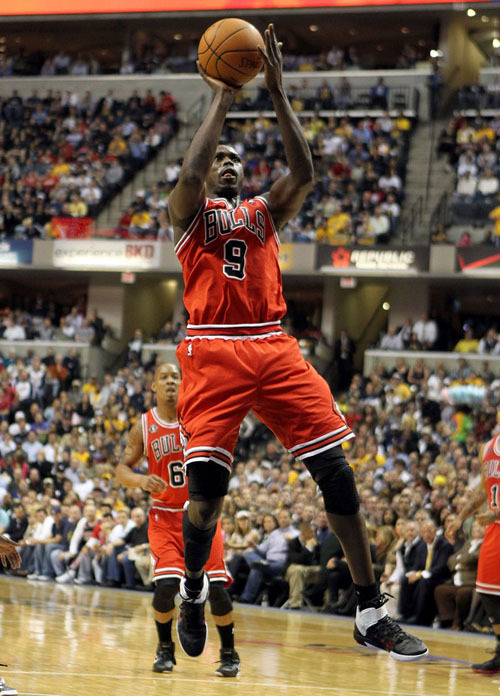 Luol Deng in the Nike Air Max Fly By. 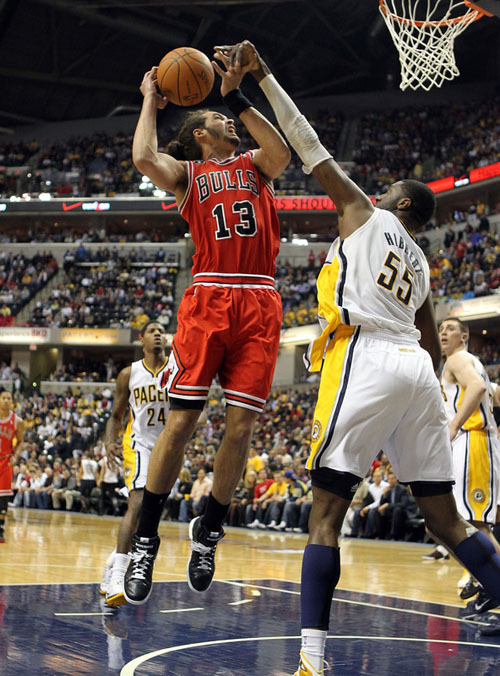 Joakim Noah wears his signature Le Coq Sportif Pro Model. 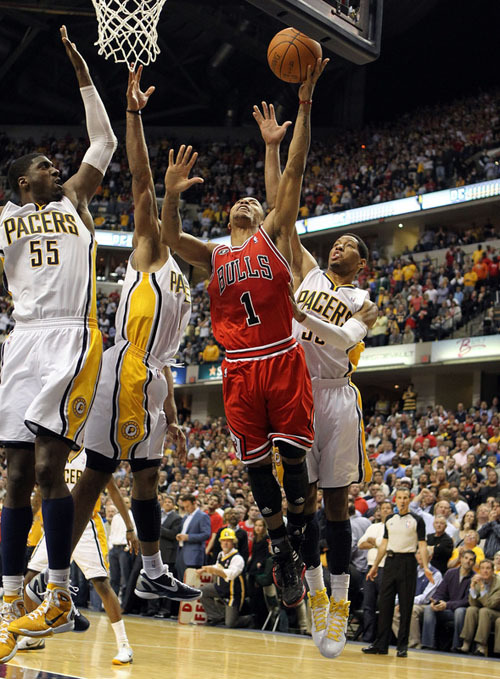 Derrick Rose hits the game-winning lay-up in the adiZero Crazy Light. 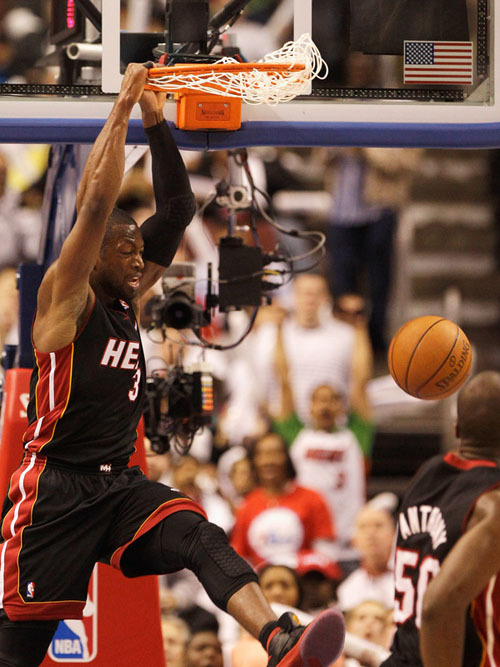 Dwyane Wade gets the slam in the Air Jordan Fly Wade. Andre Igoudala wears the Nike Zoom Hyperfuse. 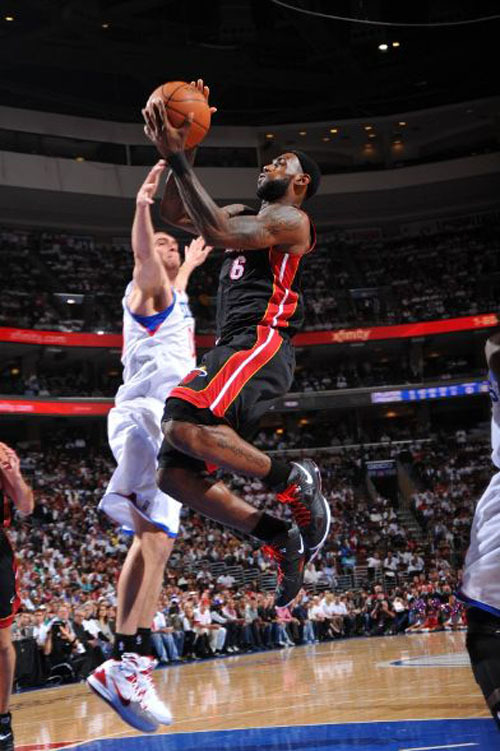 LeBron James debuts the road colorway of the LeBron 8 P.S. 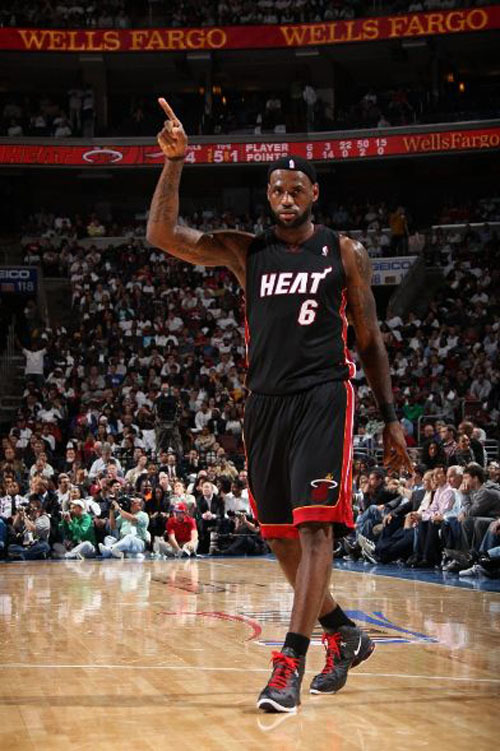 Another look at The King in the LeBron 8 P.S. 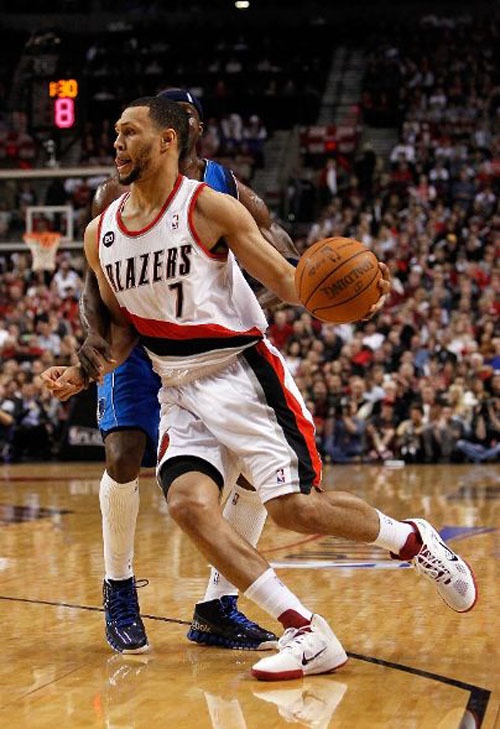 Gerald Wallace opted for the Jordan Play In These F.
Brandon Roy drives in the Nike Zoom Hyperfuse. 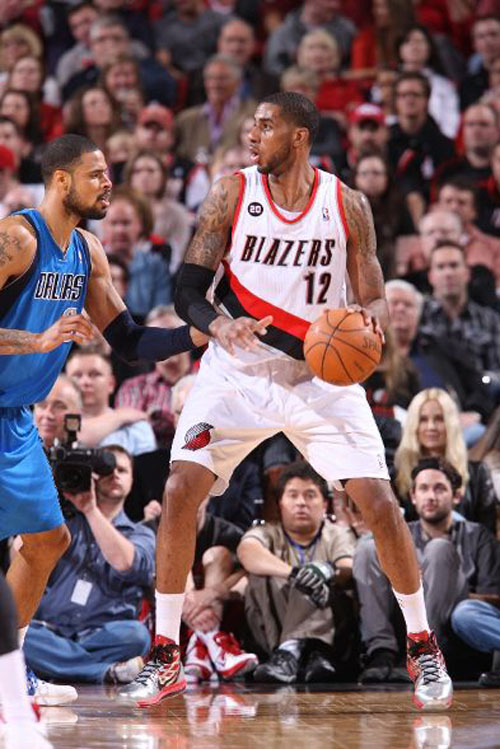 LaMarcus Aldridge broke out a special silver-based pair of the Air Max Hyperdunk 2010. 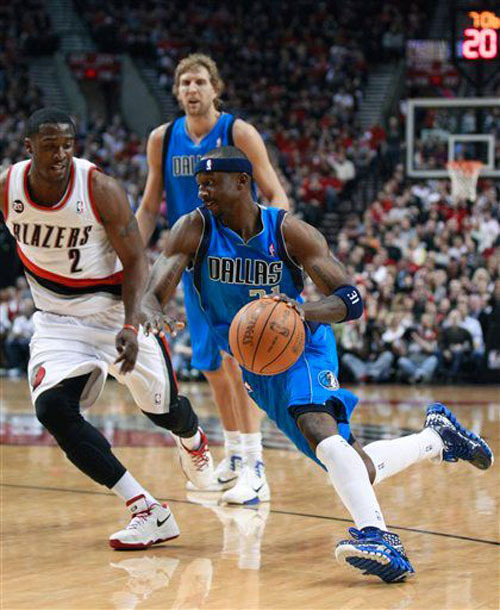 Jason Terry drives in the Reebok ZigSlash.